We regularly handle bulk cargo from our four operating sites, but we can also respond to 'just in time' delivery requirements from 1 tonne up to full loads. We operate a fleet of very modern vehicles - updated on a five-year cycle - ranging from 26 tonne rigids to 44 tonne artics and including platform and tautliner bodies and high cube trailers. 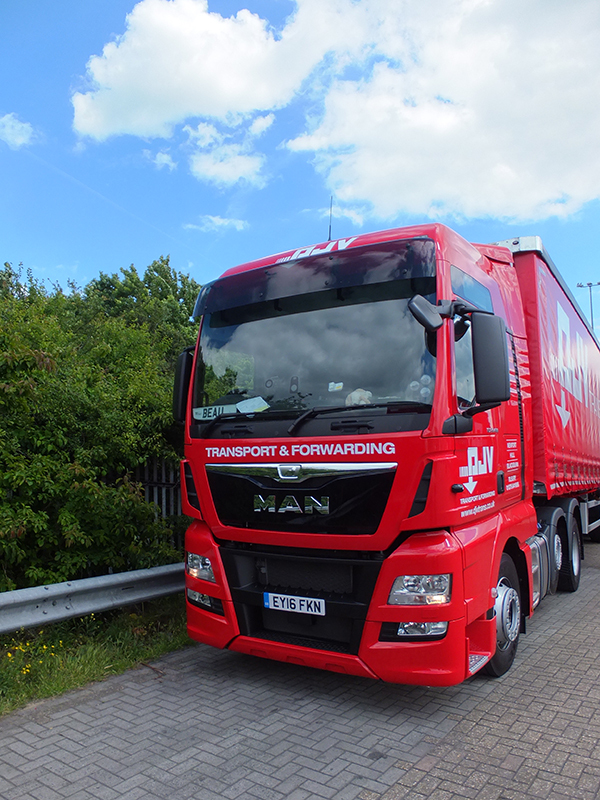 Through our partnerships with hauliers across the UK we offer competitive and reliable services on a nationwide basis. We have vehicles based in Tilbury, Newport, Medway, Cheshire and Humberside, allowing us to react quickly to customer demand. Our Port Operations department has import clearance facilities and offers support services for conventional and container shipments.